For over 30 years the dedicated team at Genea Newcastle have been providing IVF services for our patients. They have been at it so long that their babies are having babies! 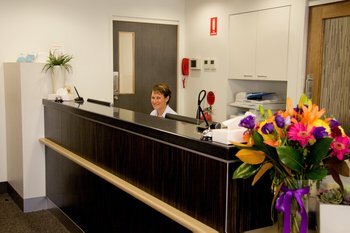 Thousands of couples needing assistance from Newcastle, the Hunter, the Central Coast & Northern NSW have conceived with their friendly, helpful care & state of the art laboratory techniques. And if there is one word that defines IVF at Genea it is success. This year we reached over 4000 babies born through Genea Newcastle during the 30+ years it has operated! 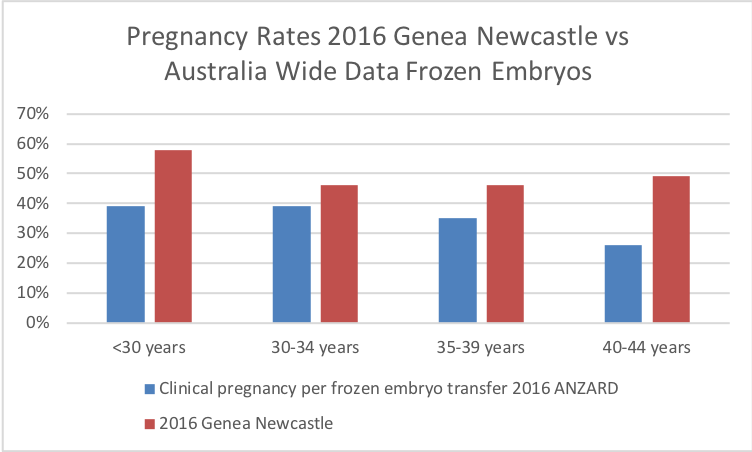 Genea’s ongoing commitment to world leading reseach and development has culminated in a 40% greater chance of taking home a baby* than the average of other clinics combined in Australia and New Zealand. 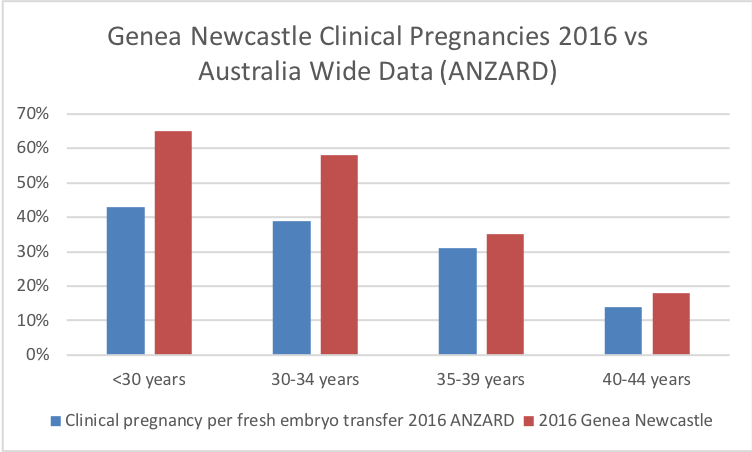 Genea Newcastle data 2016 Clinical pregnancy pre embryo transfer as defined by ANZARD. Choosing the best IVF clinic for you. Does the clinic have the best qualified and most experienced people - both doctors and scientists? Does the clinic have an active research and development program - is it a leader in innovation? Does the clinic use the best available technology - stage specific culture media, blastocyst culture, single embryo transfer, chromosomal testing of embryos? Does the clinic have an externally audited comprehensive quality management system? Questions to ask your IVF lab? Blastocyst culture Genea Newcastle does day 5 (blastocyst) transfers exclusively due to the significantly higher pregnancy rates acheived versus day 2 or day 3 transfers. Vitrification We exclusively vitrify eggs & embryos rather than the older less reliable method of slow freezing. Time lapse single stage culture Everey single embryo at Genea Newcastle is cultured in genea's exlcusive Geri incubator allowing us to watch & monitor the embryo's growth via time lapse photography without disturbing the embryo. Can you watch your embryos grow? Using the GROW app our patients can login 24/7 to watch their embryos develop in the laboratory.